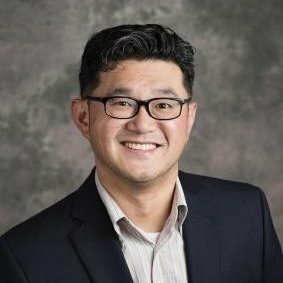 William Chao is a Vice President and Director of Operations for Spire Investment Partners. William is responsible for developing and managing the office customer service center, operational workflows and coordinating all support service functions for Spire Wealth Management, LLC, Spire Securities, LLC and Spire Insurance Agency, LLC. He is also is responsible for managing activities outsourced to external service providers and is the operational lead coordinating the on-boarding of new practices to Spire. William comes to us from TIAA-CREF and has over 18 years experience in the industry working with IBD’s and other financial services firms. He and his wife Hieu are proud parents of two children. William enjoys spending his free time with his children’s sports activities and is a sport fisherman!